C&IT A Lister Graeme Preston has left his role as production manager at Team Spirit to join Virgin Media. 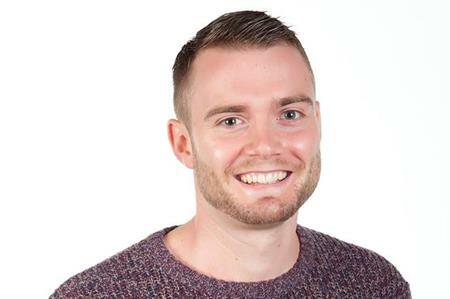 Preston, who was commended in this year’s A List for producing highly engaging events, has moved to Virgin to take on the role of senior digital engagement manager. In his new position, he will be responsible for driving the story of VM Digital through the business. This will include interacting and engaging with all the staff, making sure that they are attending events and keeping them up to date with the latest company strategy. Preston told C&IT: "I will work with other members of the senior leadership team to ensure that all communication across both the department and the business is structured, on brand and is translated into tangible media to help the business understand how they can begin to embed digital operations to achieve their objectives." Speaking about his time at Team Spirit, he added: "My time at Team Spirit taught me how to better engage with both my colleagues and clients whilst working on bespoke events around the globe. I started as a part time event staff and worked up to production manager. I am grateful for all the experience that has come from working with Team Spirit."